One (1) pot rack. 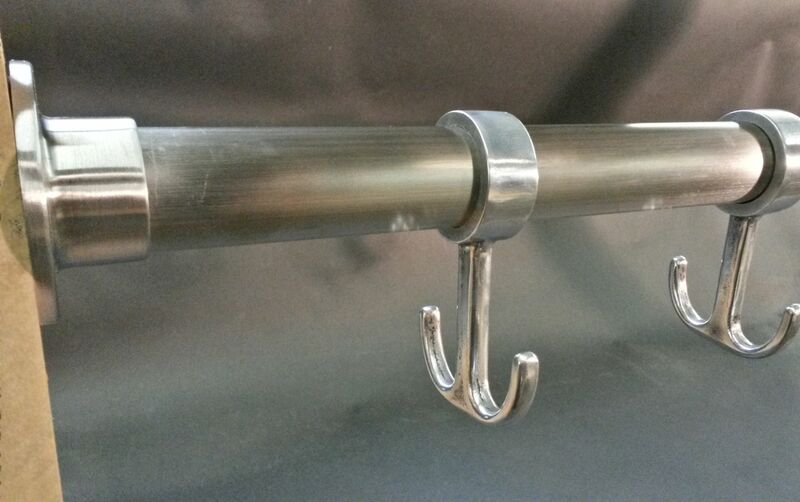 46" long, brushed stainless steel frame and six (6) cast aluminum hooks. Per photos attached. Lead times are estimates. Project can be completed sooner or later depending on shop production schedules. Let us know if you have any questions or additions. 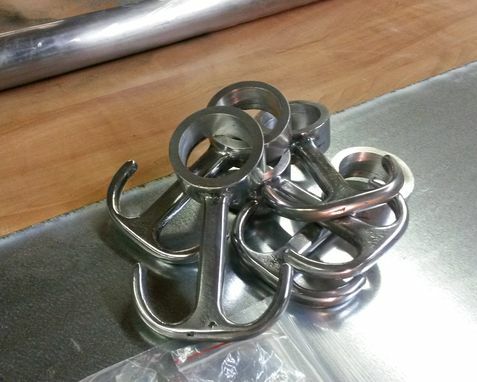 We look forward to building this cool pot rack for you! 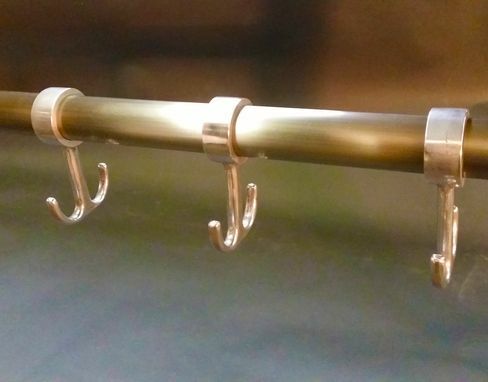 Great job, love the cast aluminum hooks, that was a great idea and the pot rack is perfect for what I was looking for!